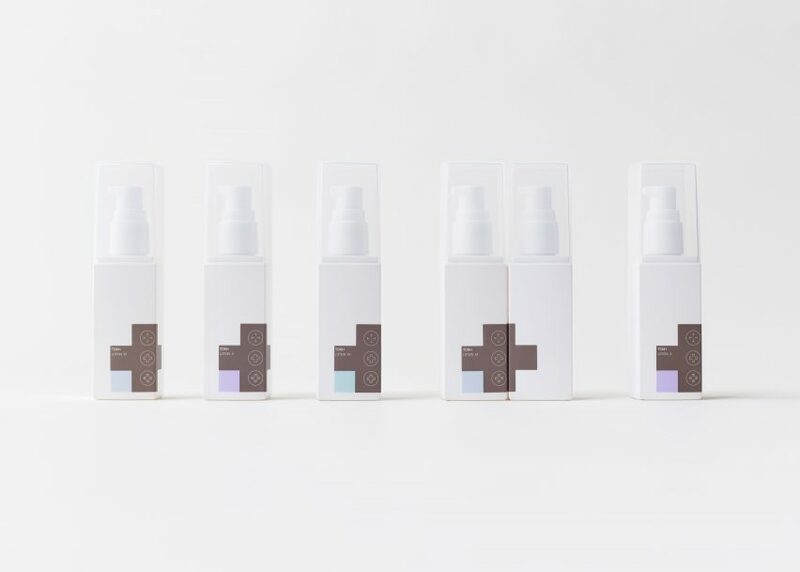 From artisanal boutique to superstores, the trend for minimalist packaging design continues to pick up pace. We've rounded up 12 examples, including name-brand ketchup without the name, a CD packaged in bubble wrap, and a stylish kit for surviving the apocalypse (+ slideshow). 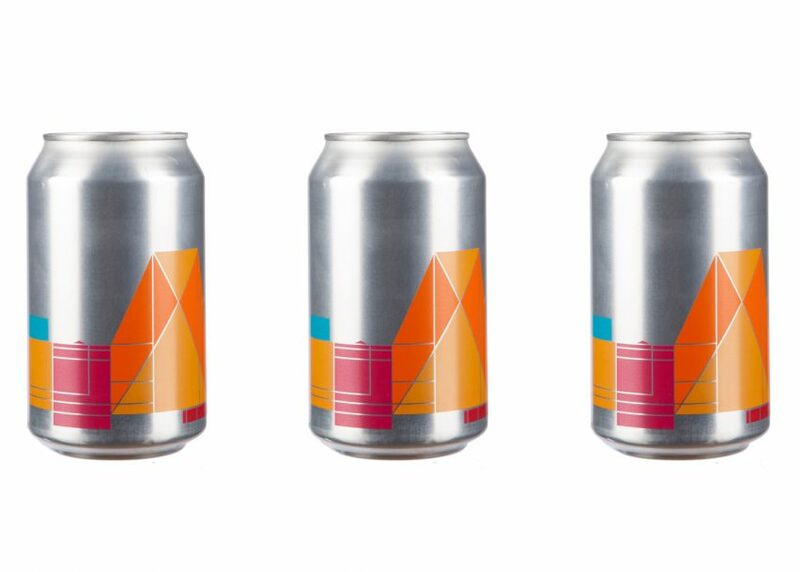 British design legend Peter Saville adapted his graphic identity for the Tate Modern into a new Switch House beer can. 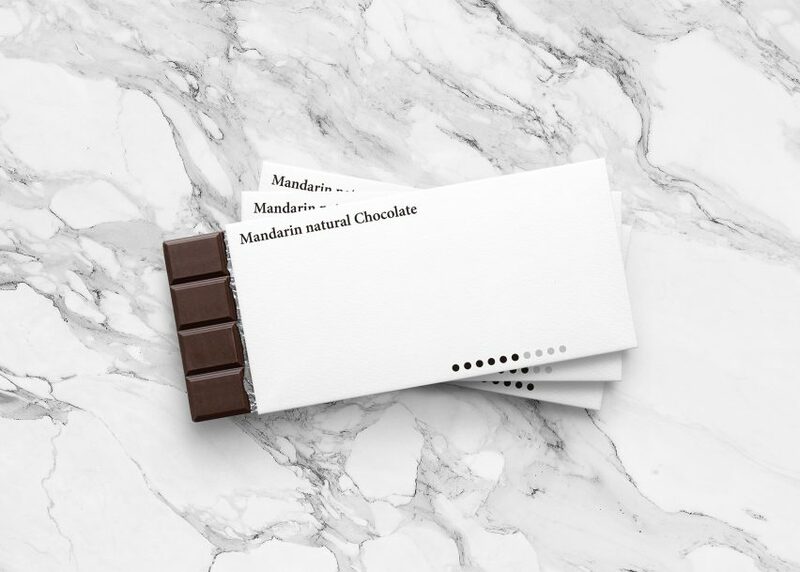 Yuta Takahashi's packaging design for Mandarin Natural Chocolate takes minimalism to the extreme. 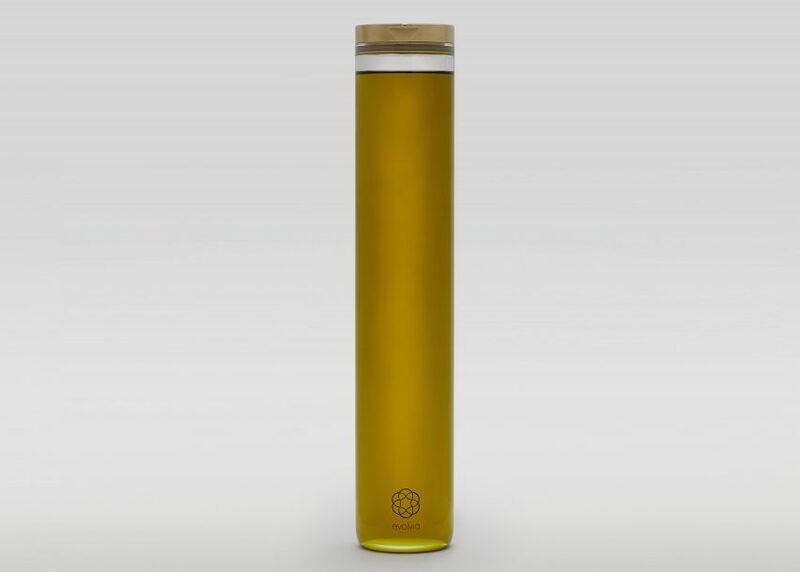 By Evolve's Alex Theodorou designed the company's organic extra virgin olive oil bottle to be elegantly minimal for one key reason – so it would last. Zaha Hadid's bottle for Austrian winemaker Leo Hillinger has a concave indentation that matches the curve on the back of the bottle, so a row of them can interlock. 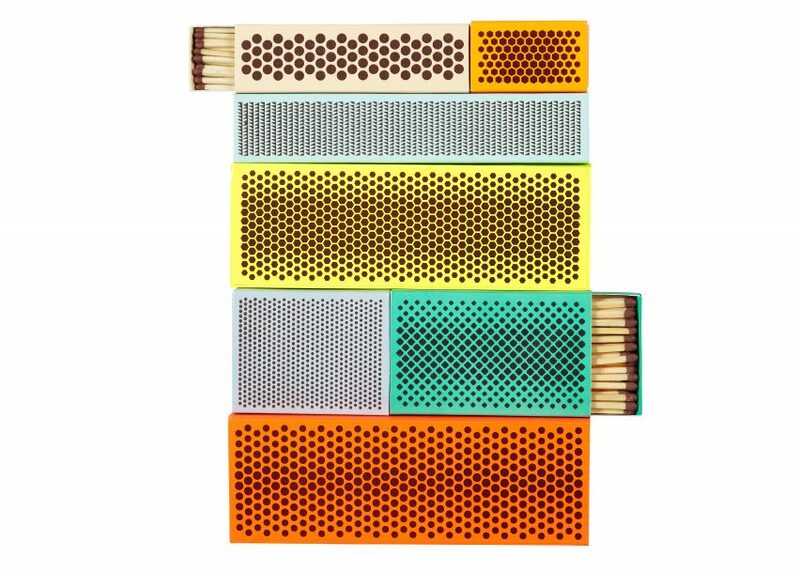 American product designer Shane Schneck and Swedish graphic designer Clara von Zweigbergk disposed of the usual branding on matchboxes to create their packaging for Hay. 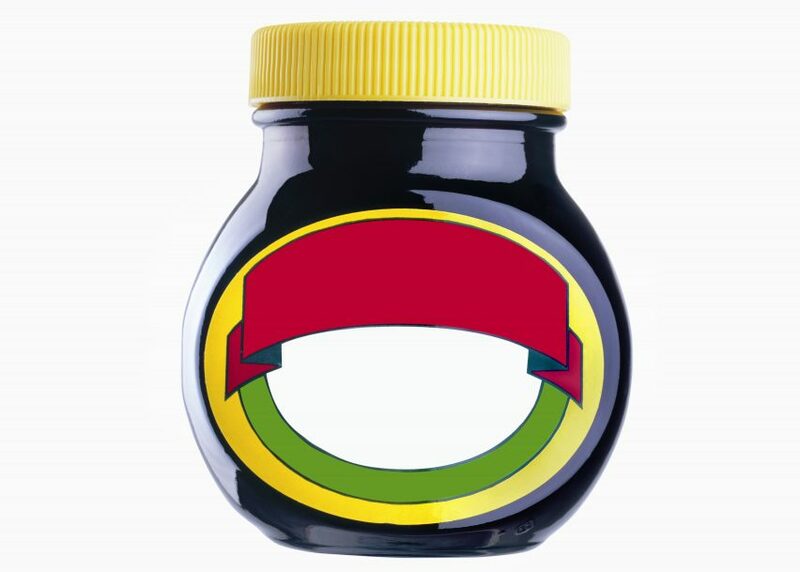 Famous brands including Heinz, Marmite and Levi's produced limited editions of their products with no brand names on the packaging for London department store Selfridges. 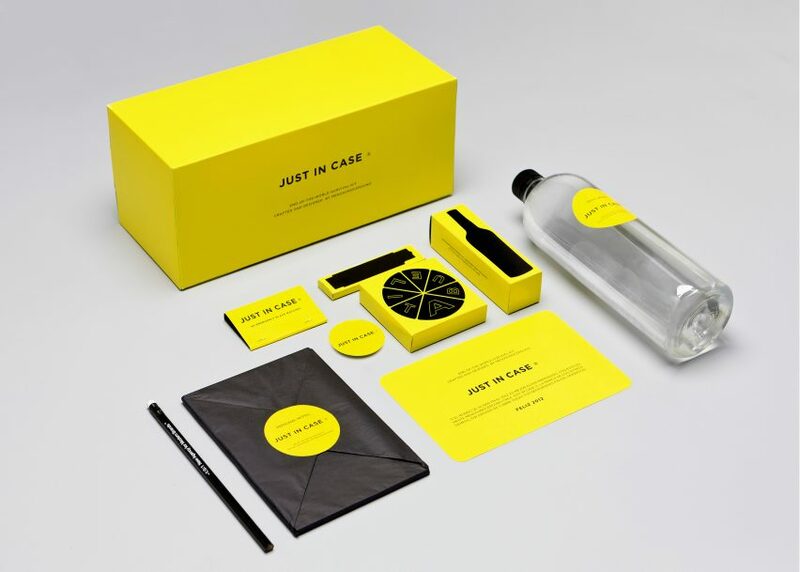 Mexican branding company Menosunocerouno faces the apocalypse in minimalist style with this survival kit. 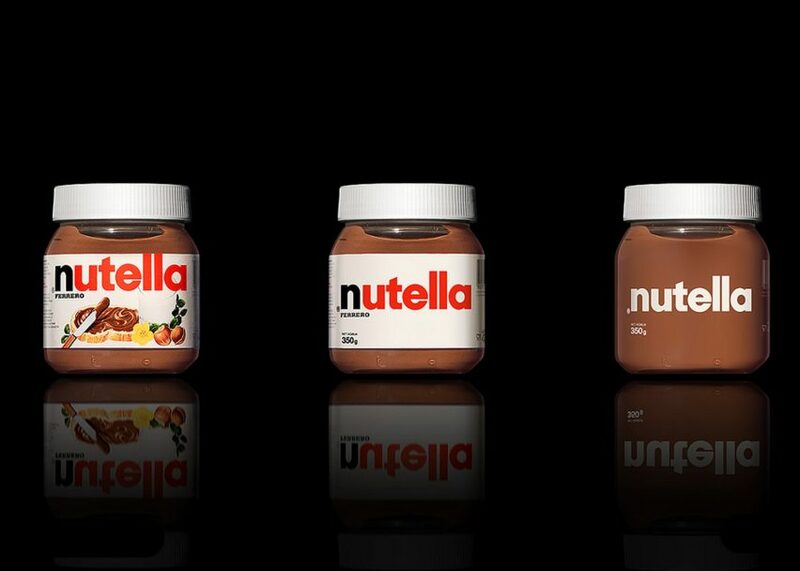 Back in 2010, before minimal design was as widespread, consultancy Antrepo inspired brands with its conceptual packaging for well-known supermarket products. 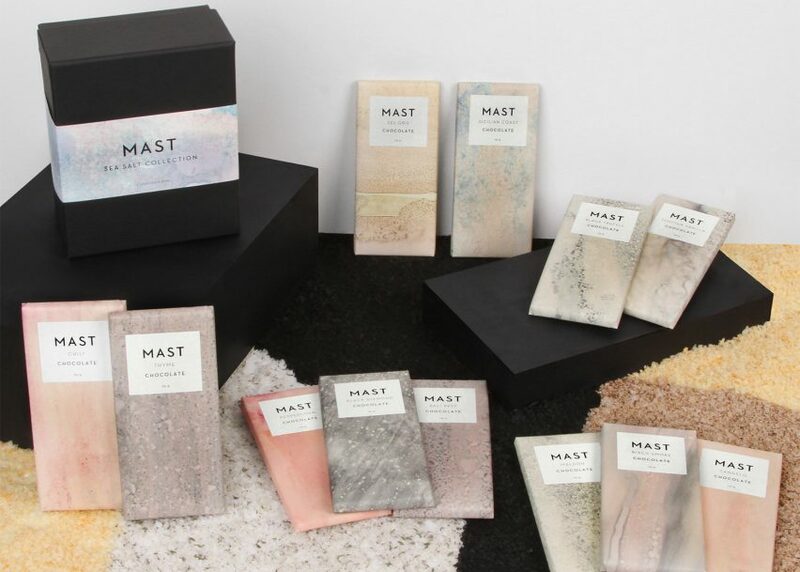 A simple marble effect gives these otherwise minimal chocolate bars a feeling of restrained luxury. 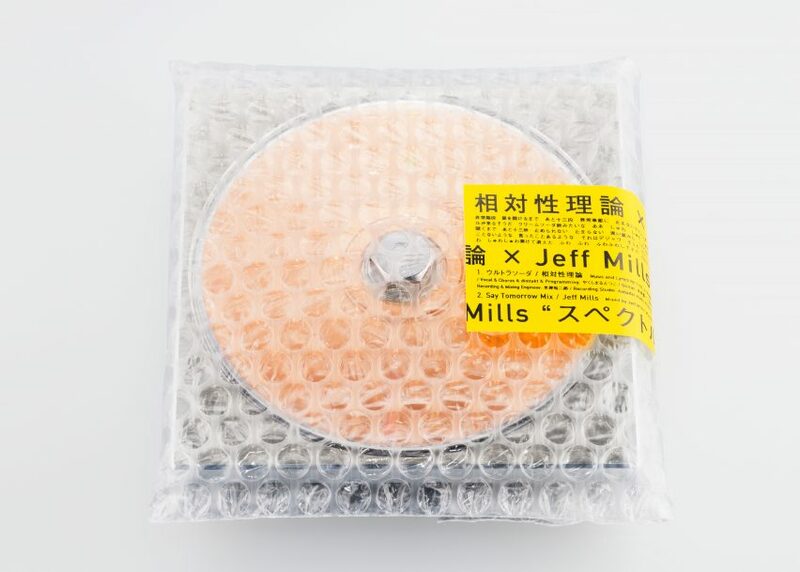 Tokyo design studio Spread used industrial materials to create this minimal CD packaging design for Japanese band Soutaiseiriron and American producer Jeff Mills' track Spectrum. 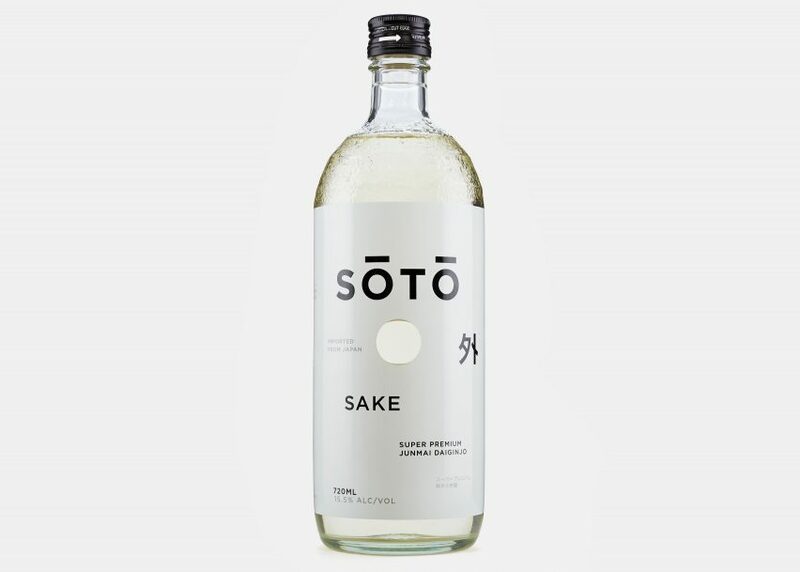 For sake brand SŌTŌ, Joe Doucet blended the visual language of luxury spirits with elements that would evoke SOTO's artisanal Japanese origins. This resulted in a minimal, white label. One advantage of minimal branding is that it can easily be gender neutral, an aesthetic for which there is growing consumer demand.